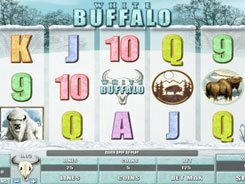 Arctic Fortune is a five-reel slot with 1024 way wins. 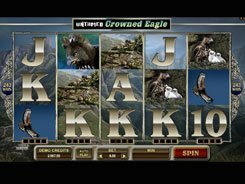 Unlike most of the other machines based on a payline pattern, this video slot gives you a great host of winning chances. 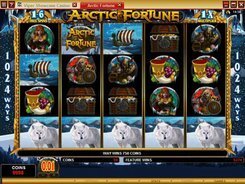 The Arctic Fortune logo is a wild symbol replacing for any other symbol, except for scatters, to complete a winning combination. 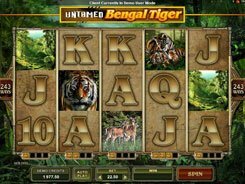 The wild appears on reels 2 and 4 only. A scatter is represented by the Treasure Map symbol, with those three to five scattered anywhere on the reels triggering the Bonus feature. 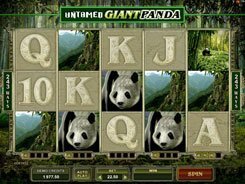 In the Bonus feature, you can win up to 40 free games with up to a x6 times multiplier. The highest 1500-coin award is given for five Viking warriors holding an axe and a round wooden shield. The second-largest loot you can seize amounts to 1000 coins. 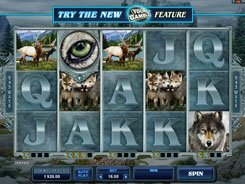 To sum up, Arctic Fortune slot game has a good profit generating potential and provides a great gaming experience due to over 1000 ways to win it offers.